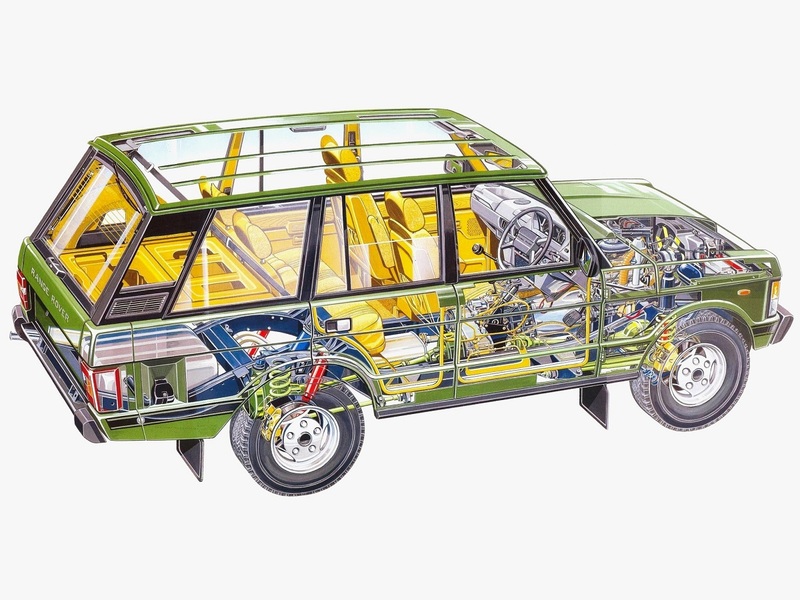 Cutaways are a fascinating way to discover what lurks beneath the sheetmetal of a car. 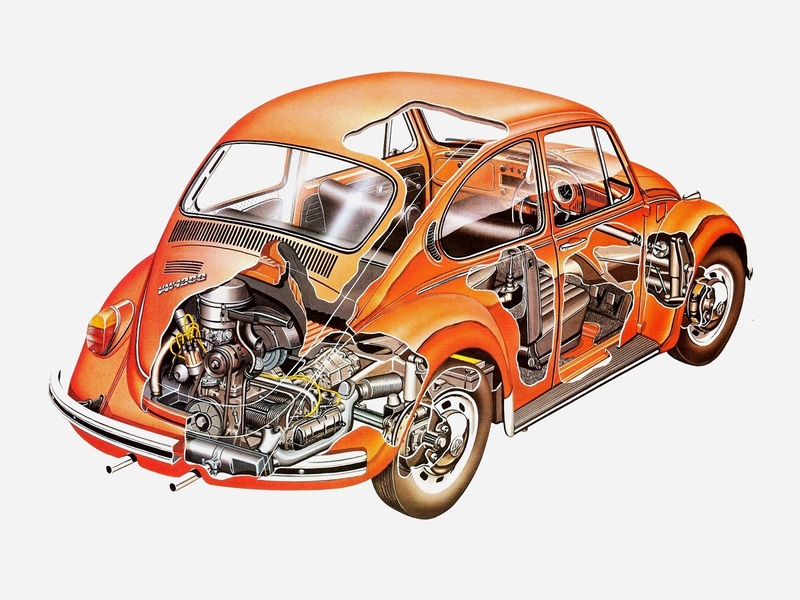 Today, they are generally done with computer programs such as AutoCAD but they were painstakingly drawn by hand by highly-skilled artists for several decades. 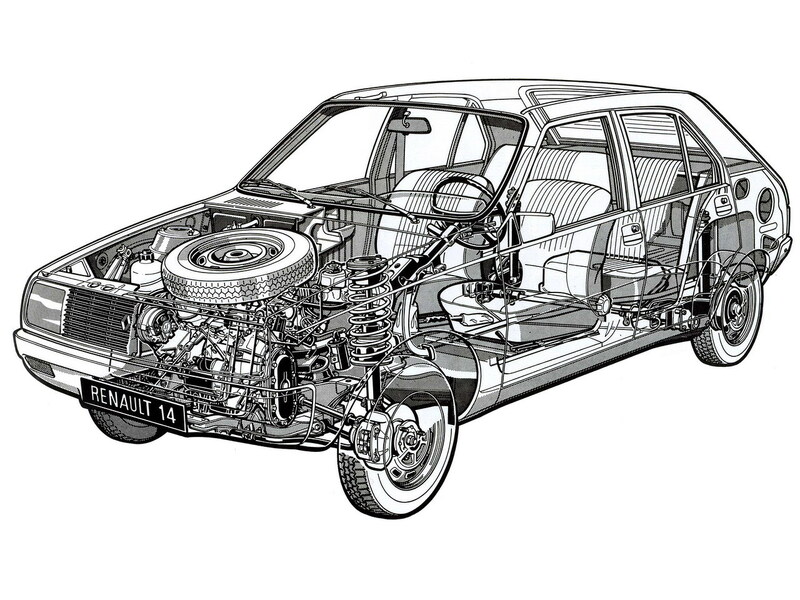 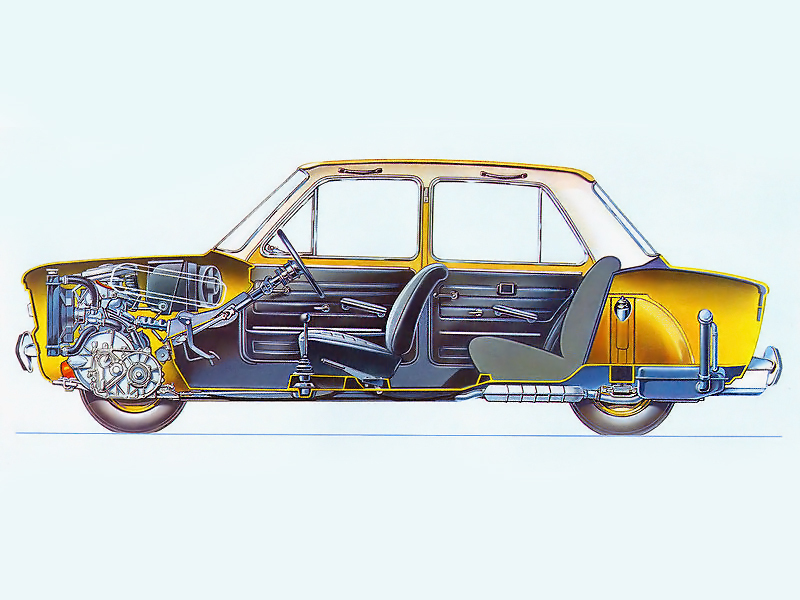 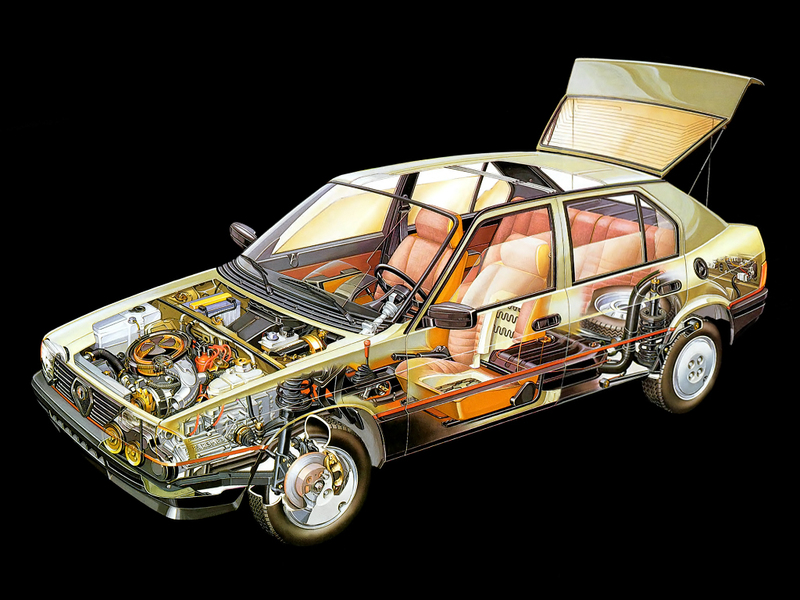 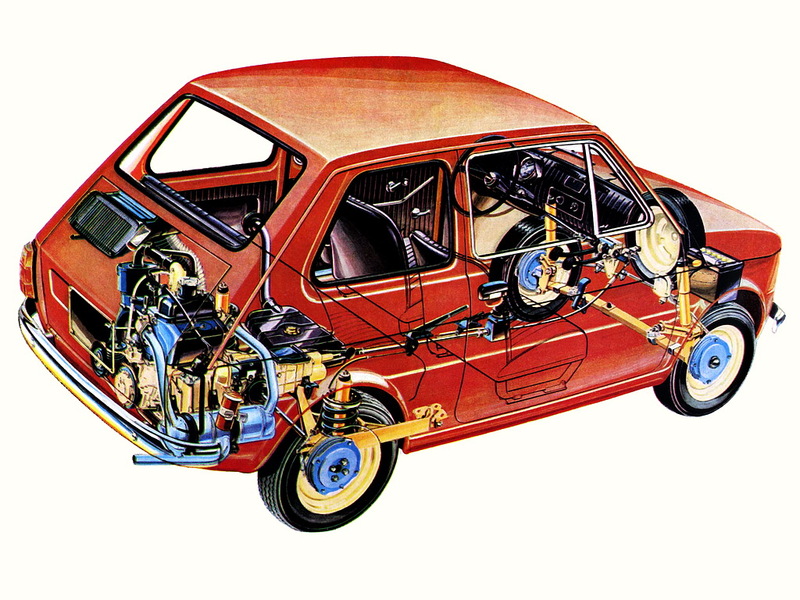 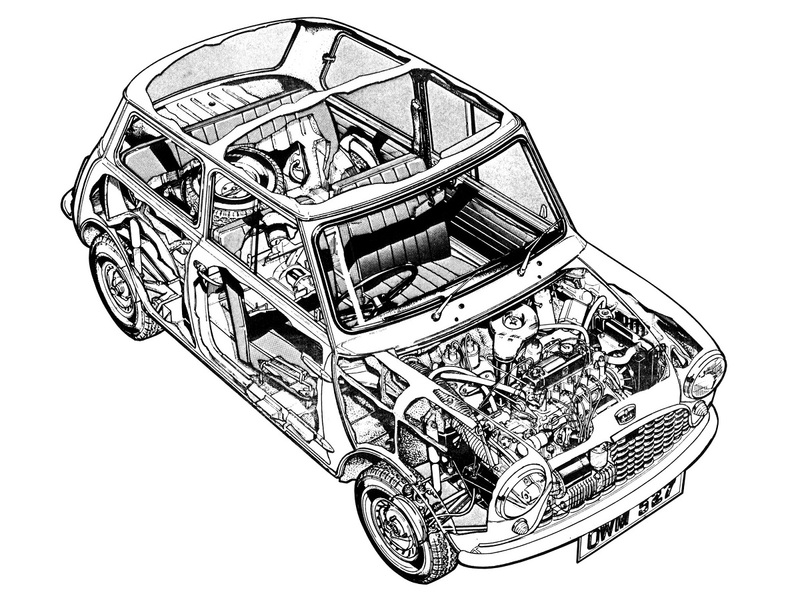 The best-known cutaway artist is arguably Haynes’ Terry Davey, the man responsible for the drawings found on the cover of Haynes repair manuals up until the early 1990s. 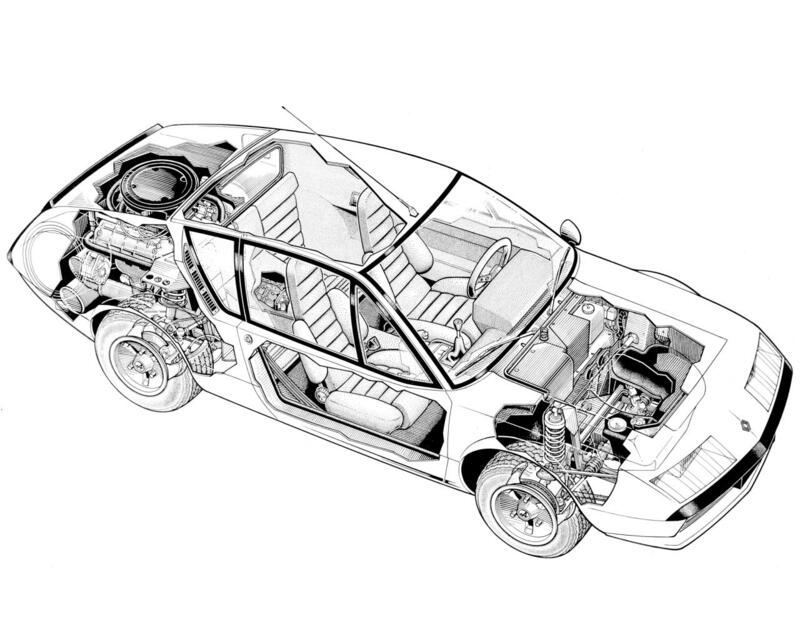 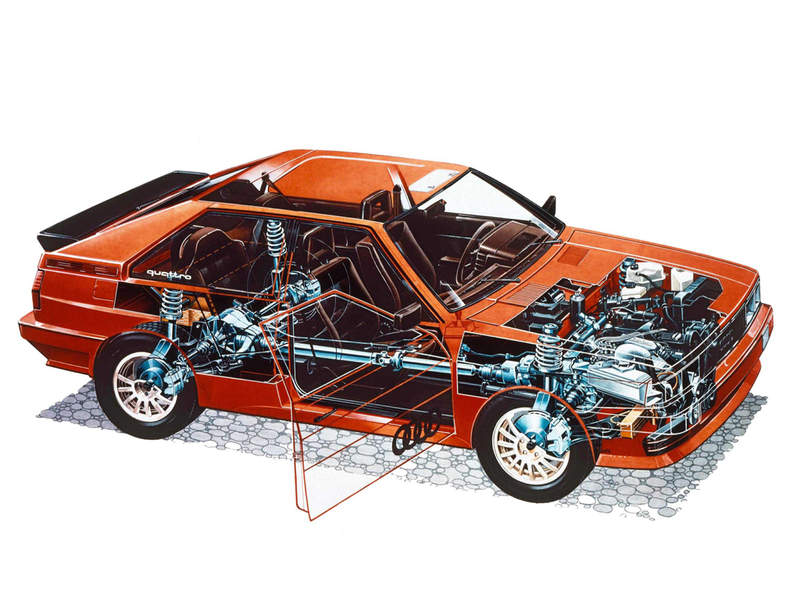 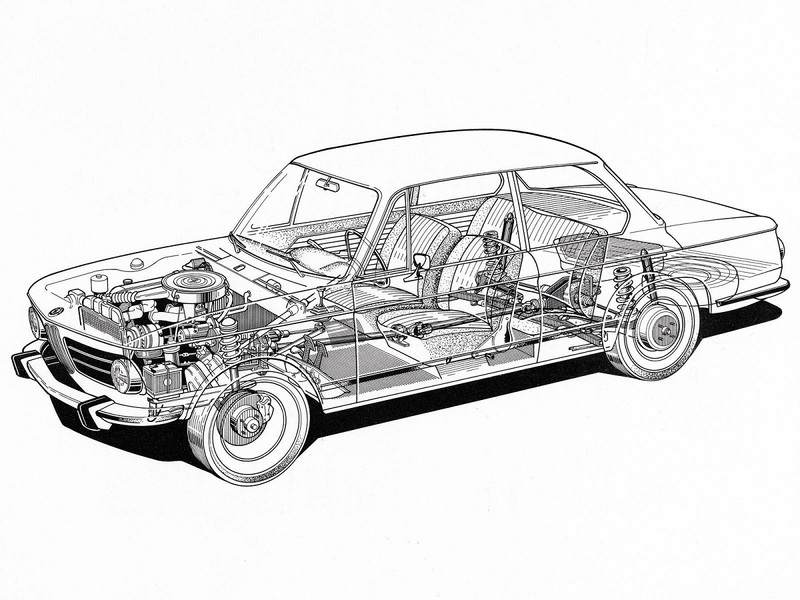 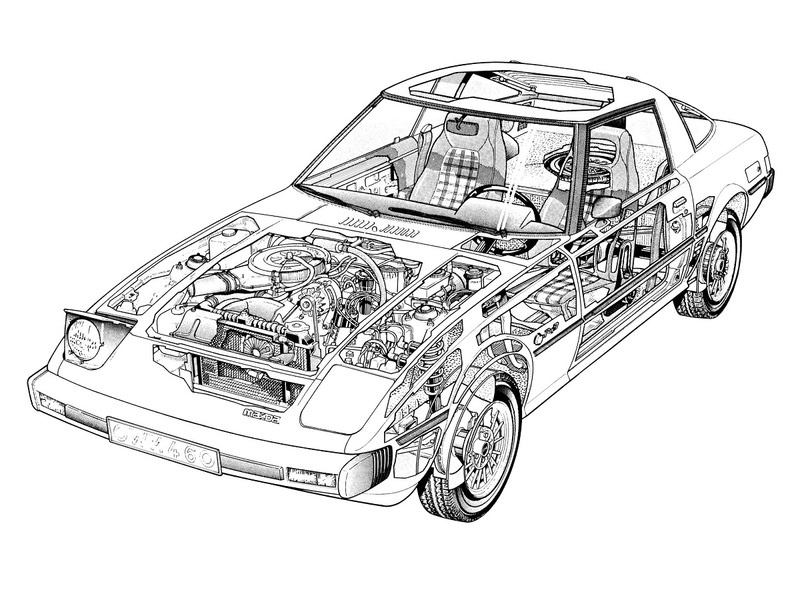 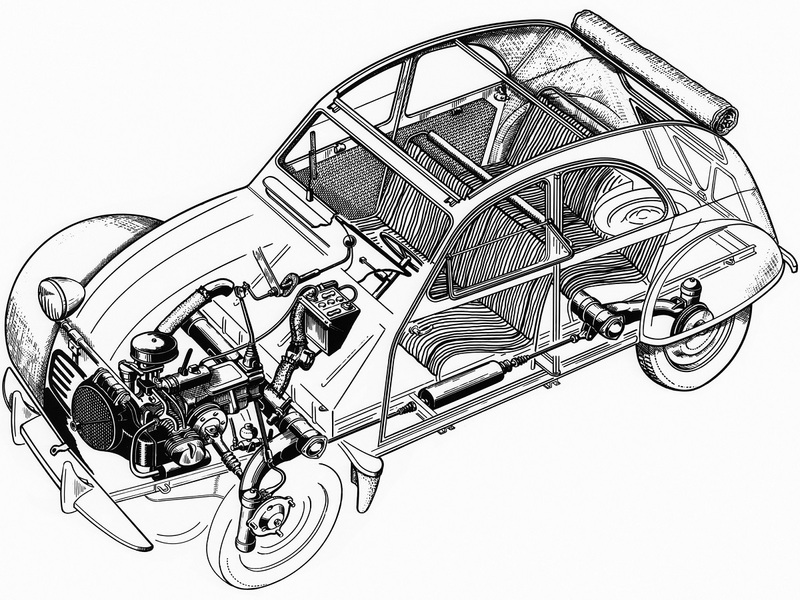 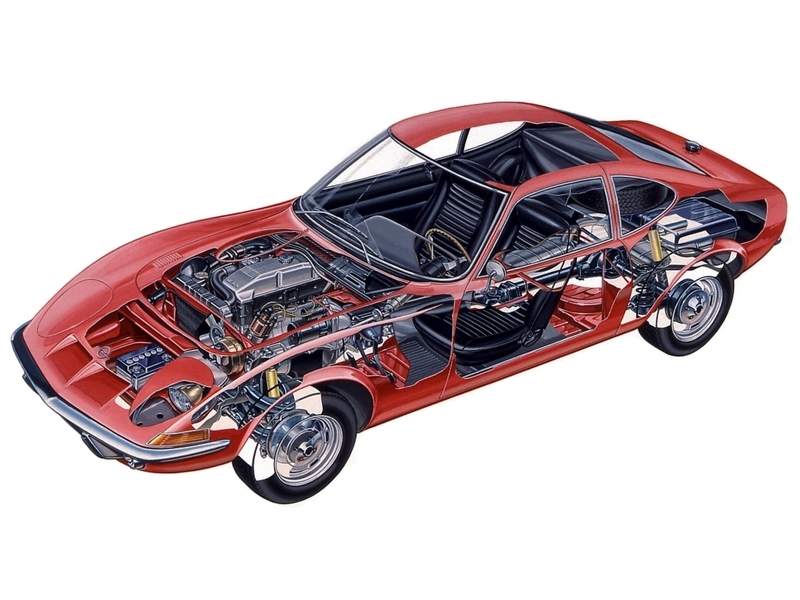 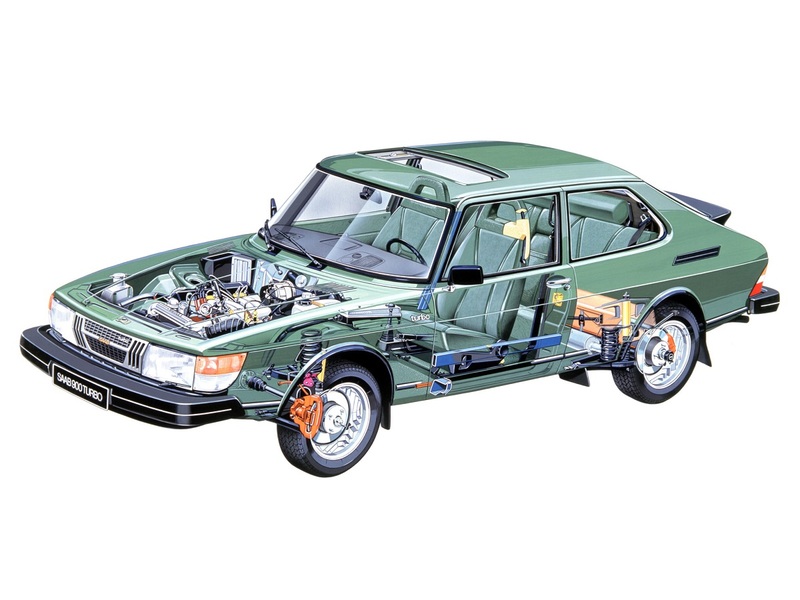 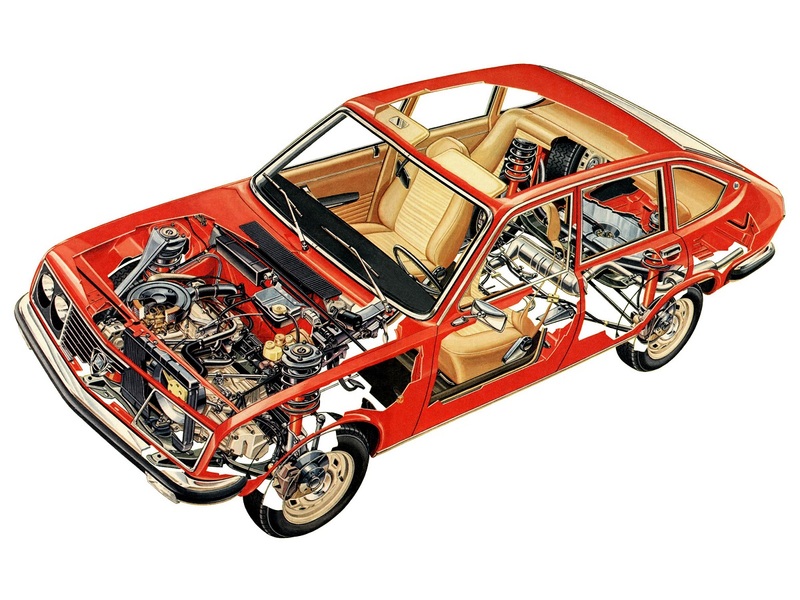 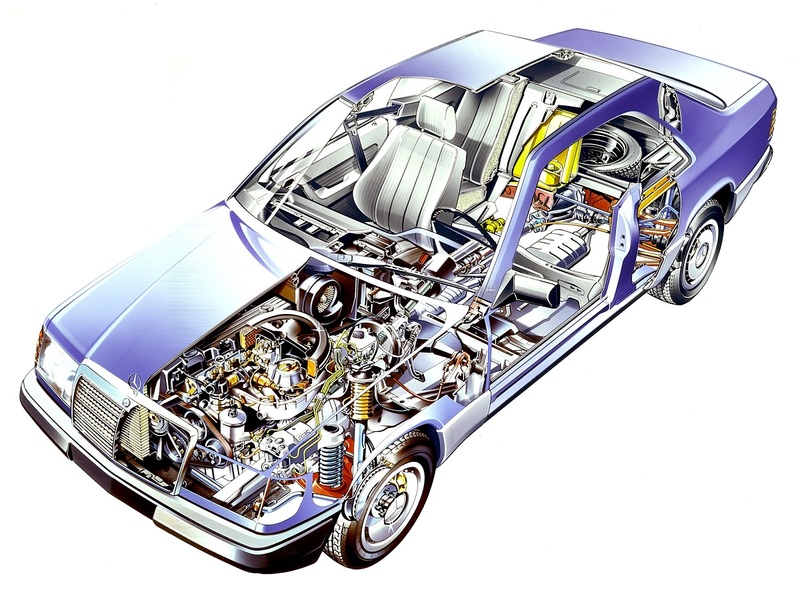 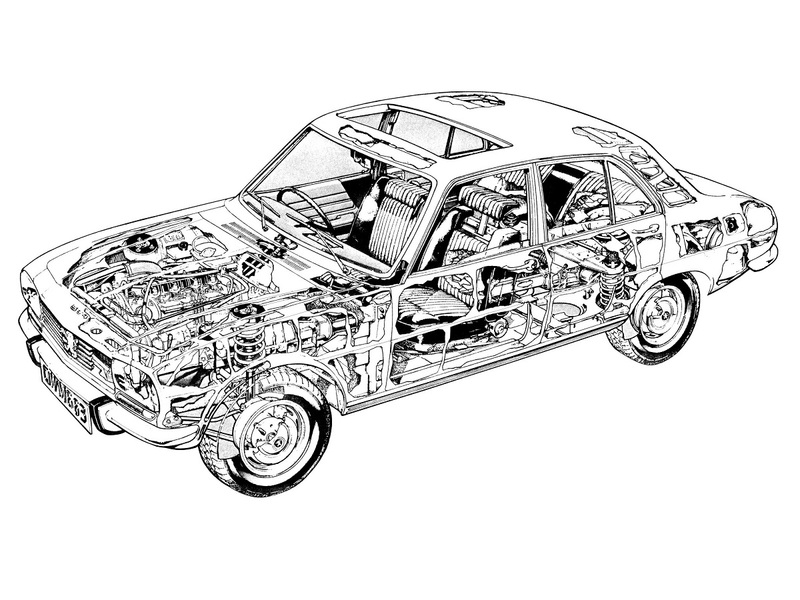 However, cutaways are frequently drawn in-house by auto manufacturers and sent out with press releases as a simple, effective way to reveal all mechanical aspects of a certain model.